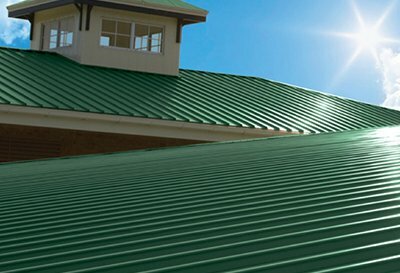 From new roofing to roof repairs, you can depend on us! 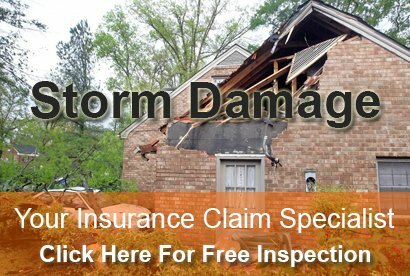 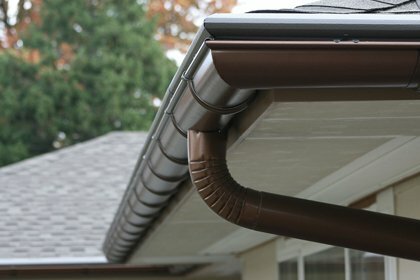 Looking for quality roofing and siding? 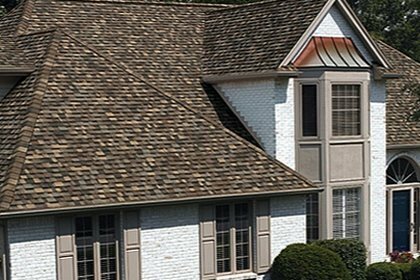 At 1 Stop Roofing & Exteriors, your contracting project will be directed by a team of expert field consultants who are dedicated to working with you, and for you. 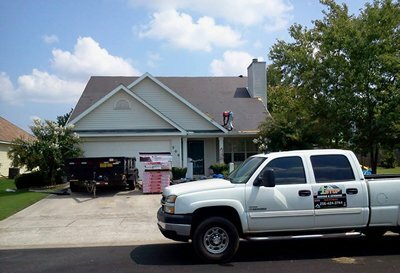 Implementing a solution that meets the needs of your roofing or siding project is one of our primary goals, and the efforts we put forth to do so reflects our company's mission to provide quality workmanship at an affordable price. 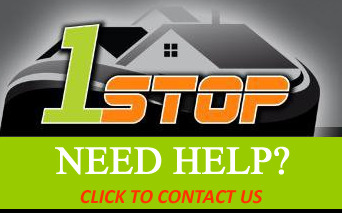 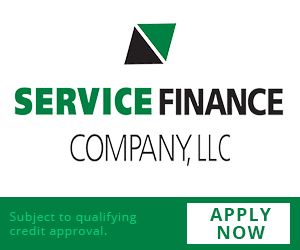 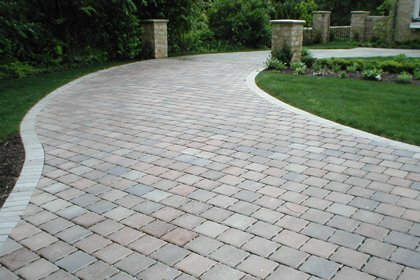 The efficiency, respect, and satisfaction you'll experience at 1 Stop is incomparable to other businesses in the field. 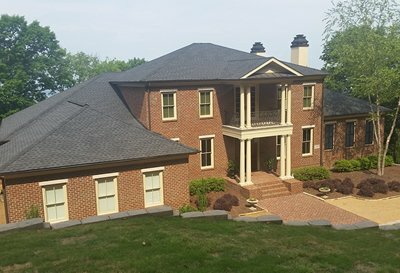 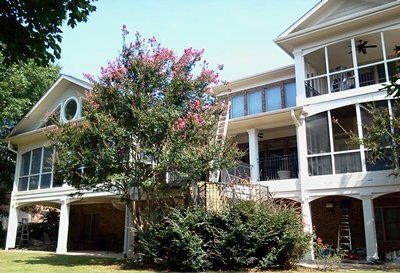 From new roofing to roof repair, you can depend on us for all of your Huntsville roofing contractor needs. 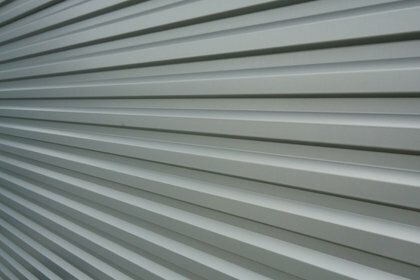 Siding is great not only for increased curb appeal, but can add years to the life of your home.